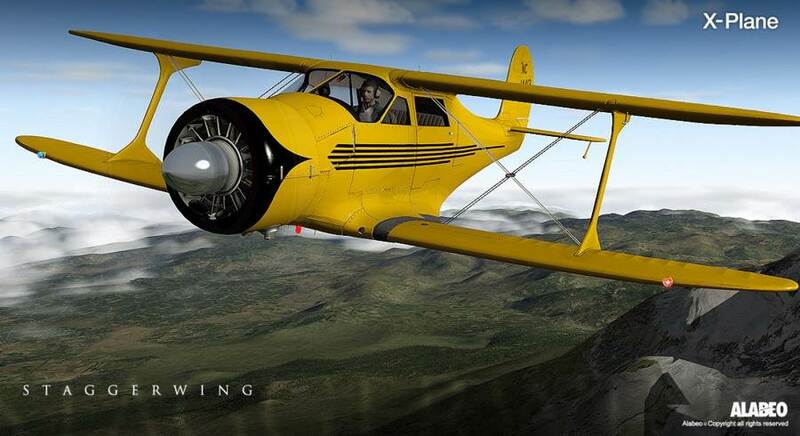 One of Alabeo's most popular aircraft for FSX and P3D is now available to X-Plane 9 and X-Plane 10 pilots! 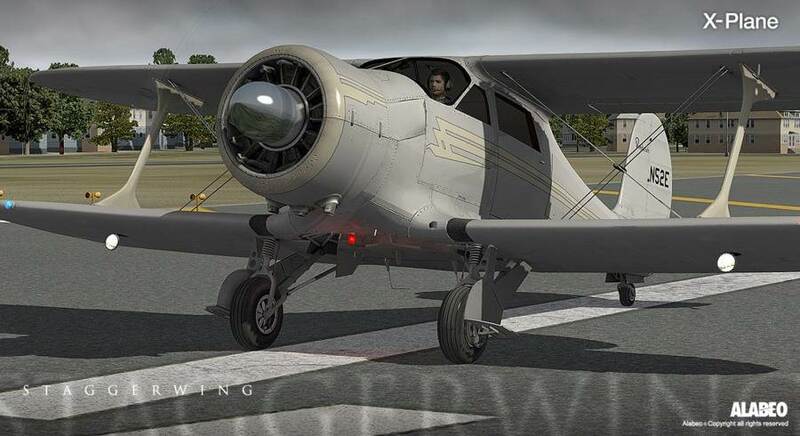 Featuring all the "bling" and detailed modeling Alabeo is now famous for, this Staggerwing model takes advantage of the enhanced flight model engine and lighting inherent in the X-Plane simulator. 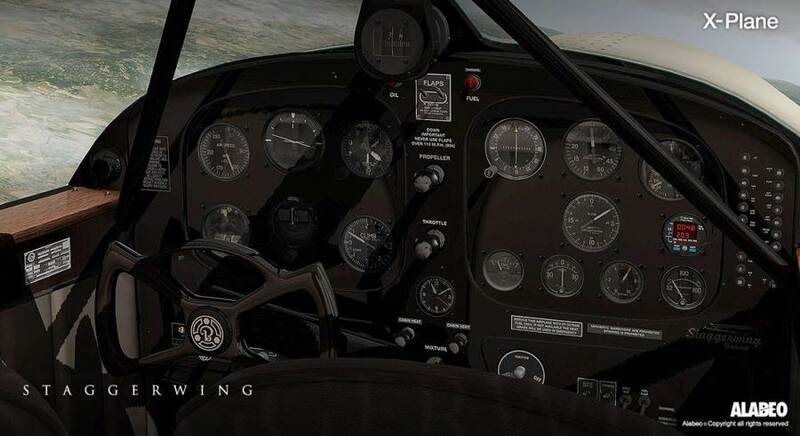 Grab your copy now via Instant Download from PC Aviator Australia. A must-have addition for all X-Plane pilots. You won't be disappointed! Instant download or choose the disk backup option below to have this product delivered to your mailbox on our DVD backup disk purchase system.